A London, travel and theatre blog with a vintage edge. Always on the hunt for the next adventure! Christmas giveaway! 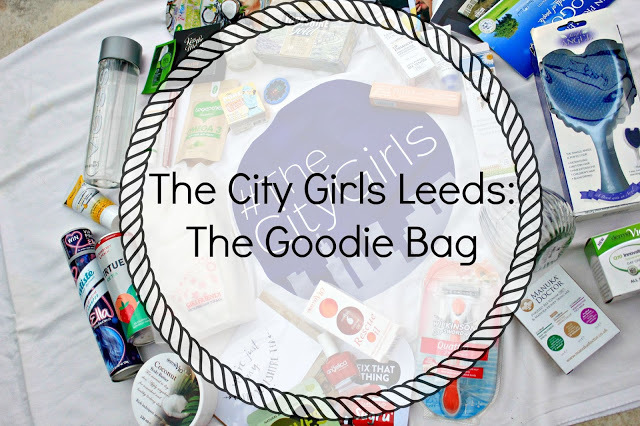 Over £100 worth of glamorous goodies including Lush, Benefit and loads more!